This mansion will not be like the White House, House of Assembly or even the Aso Rock! Ah! not at all, should we dig, dig and dig deep into the pages of time past with impunity? We will not hesitate to kick you out without pity! so we can build us a mansion in history's record. 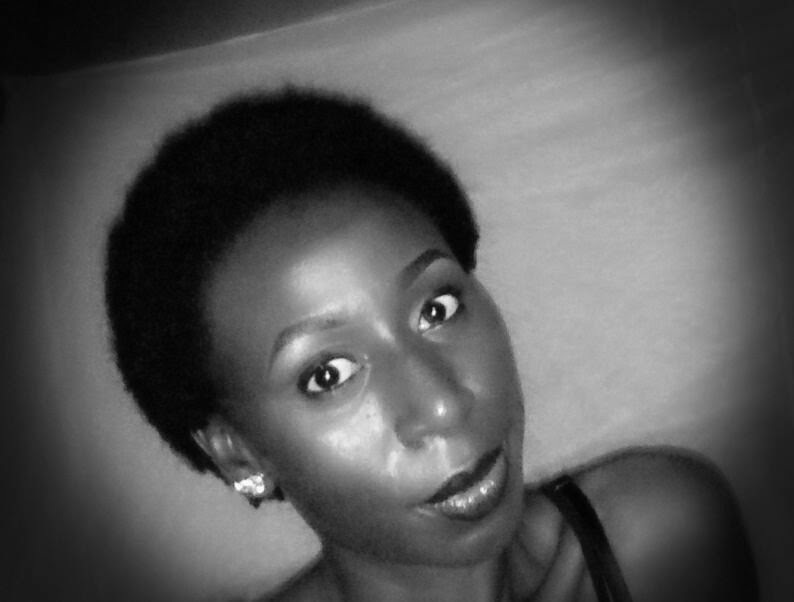 Edwina 'Neofloetry' Aleme is a Poet based in Port Harcourt, Rivers State, Nigeria. She often frequents poetry shows in Lagos and other parts of Nigeria. You tread warily, but with sure and steady steps - yes we need transistors for the driving beat as we pedal along - and I’m quite fond of religious ambiguity.